I am kind of a Smoothie kick! With all the fresh fruit that is in season right now I think my favorite fruit are strawberries! 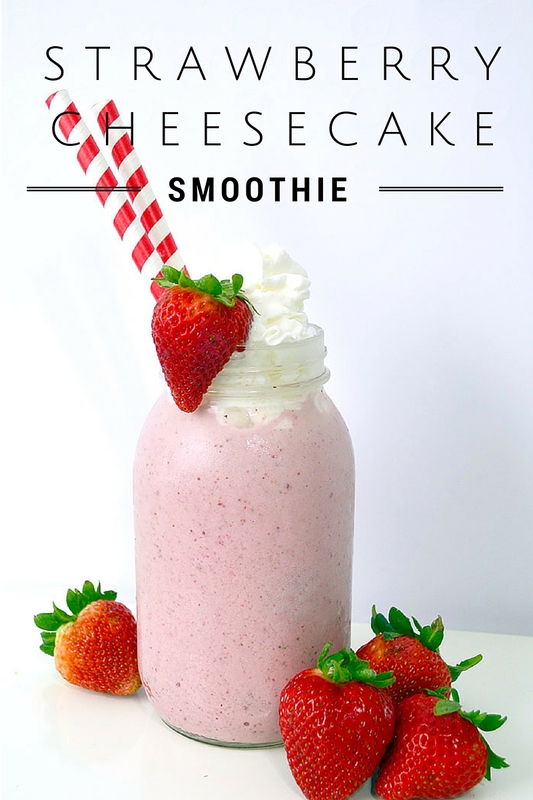 I do have a little problem, I would much rather eat my food than drink it so if I am going to have a decadent milkshake (aka smoothie) then it better be low cal, low sugar, taste good and provide nutritional value! I know I am kind of weird so if I am drinking a smoothie it is a protein smoothie. 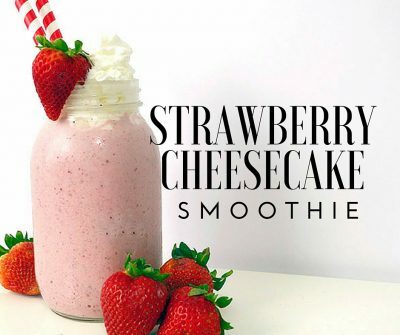 This Strawberry Cheesecake Smoothie fits all the requirements. I have been creating protein smoothie recipes for a long time I am so glad that protein powders have come so far. They can be disguised in the form of a delicious smoothie so easily. I have learned to use sugar free coffee syrups and sugar free pudding mix in smoothies to give them amazing flavor. I love using powdered pudding mix to give smoothies flavor and it thickens them so nicely. I also just took the plunge and started using almond milk. I love it. It is just one more way to keep calories and sugar low in my smoothie creations. Between a lot of ice cubes and frozen strawberries this smoothie is so thick you will need a spoon. So if your looking for a delicious smoothie you might want to give this one a try. You can use any protein powder you prefer I would just use a vanilla flavored one. Place all ingredients in blender and blend until thick and smooth. If it is too thick add more water. Pour in glass and enjoy. 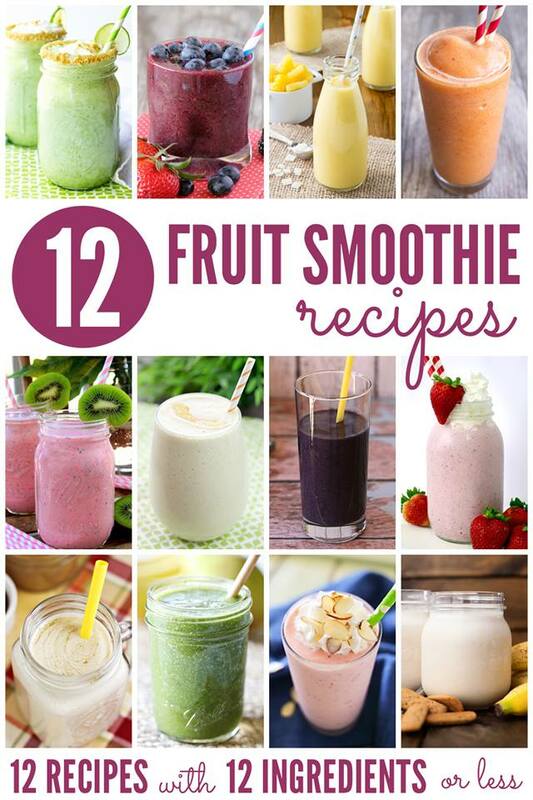 If your looking for more smoothie recipes take a peek at these from some of my best blogging friends!